If you’re looking for a brand new Android tablet, there are some compelling options on the market. While the choices are limited compared to flagship phones, there is plenty of variety out there if you’re willing to look. 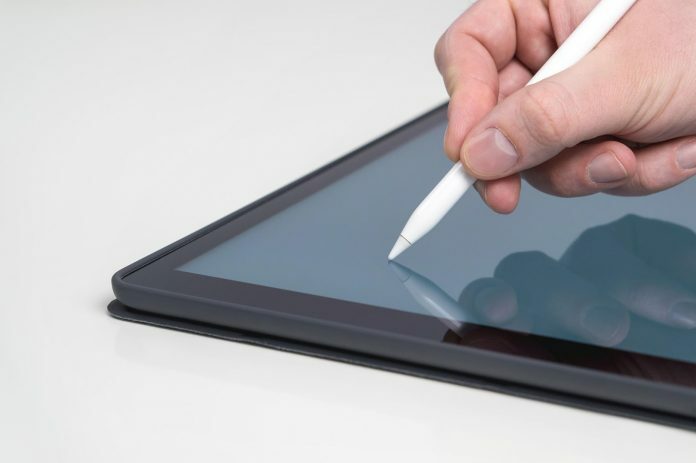 We’ve compiled a list of five of the best tablets you can pick up right now at multiple price points. 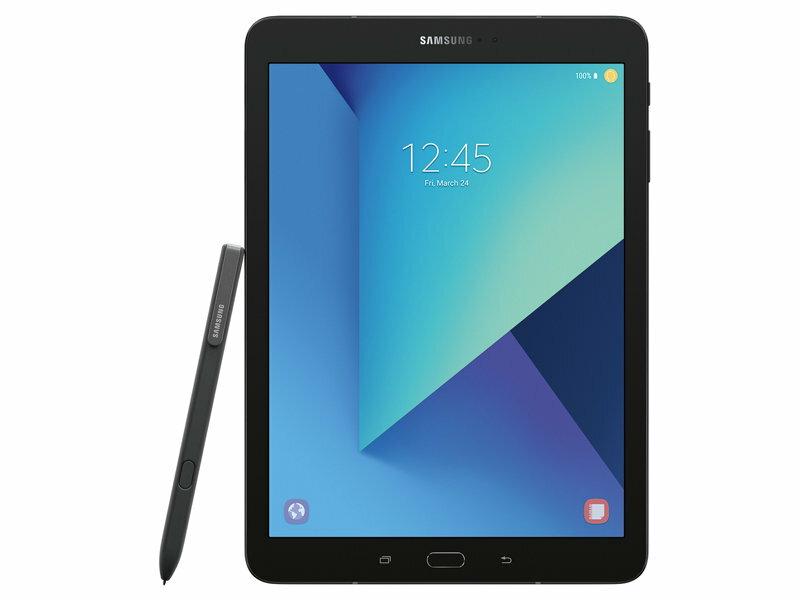 Released in April of 2017, the Galaxy Tab S3 represents the best of what Samsung offers in the tablet space. The 9.7-inch 2048 x 1536 display is simply brilliant. It’s an HDR-enabled Super AMOLED display that wows users with its vibrant colors, max brightness, and deep blacks. The base model features 4 GB of RAM which should be plenty for all of your multitasking needs. It also has 32 GB of storage that can be expanded via micro SD card by another 256 GB. That’s enough storage to for all of your favorite movies, music, and books. The Qualcomm Snapdragon 820 processor is a couple of generations old at this point, but it still does a great job with games, social media, and browsing the web. One thing that you get with the Galaxy Tab S3 that you may not in other tablets is a premium design. 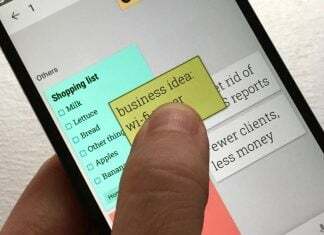 Samsung used the same design language on the Galaxy Tab S3 that it uses on its famous Galaxy lineup of phones as well. You’ll find an aluminum frame and glass front and back that makes you want to never put this thing down. The Huawei MediaPad M3 is our pick for a smaller tablet that packs a punch. The 8.4-inch display offers enough space for productivity and media consumption, but it’s not so big that it’s hard to handle. The 8.4-inch IPS LCD display has a 2560 x 1600 resolution. 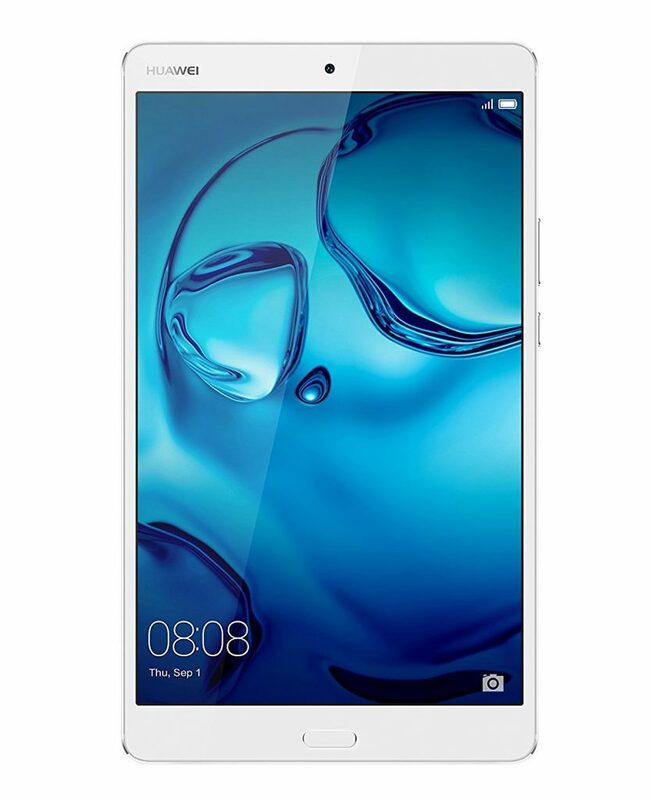 The MediaPad M3 has Huawei’s own Hisilicon Kirin 950 processor on board. This octa-core chip provides excellent performance without killing your battery in the process. The rest of the key specs include 4 GB of RAM, 32 or 64 GB of onboard storage, and a microSD card slot that supports chips up to 256 GB. If battery life is important to you, you’ll love the 5,100 mAh embedded battery. It simply lasts forever. The MediaPad M3 is also one of the only tablets on our list that has a fingerprint scanner. Fingerprint scanners are almost a must on cell phones these days, but for some reason, OEMs haven’t added them to tablets. Huawei bucks this trend and adds a fast and accurate sensor to the front of the device. Instead of picking one Kindle Fire from the vast lineup, we’re going to recommend them all. 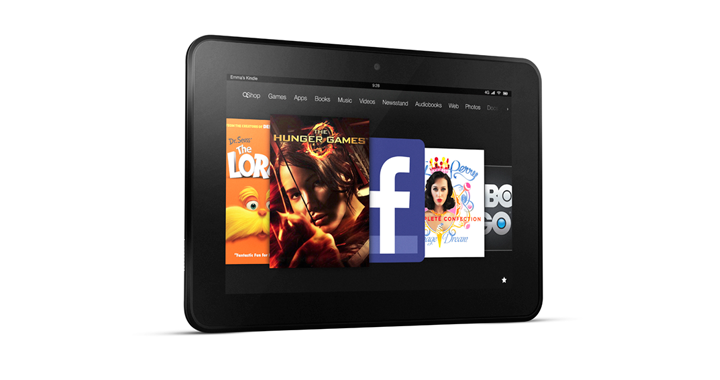 No matter your budget, Amazon has a Kindle Fire for you. Starting with the cheapest option, the 7-inch Kindle Fire 7 offers decent performance for an absolute rock bottom price. For only $50, you get a tablet that offers a ton of apps in the Fire Store, easy web browsing, and access to Amazon’s smart assistant, Alexa. It has a microSD card slot so you can watch all of your movies and shows on it during those long car or plane rides and the battery life is plus. The Fire HD 8 kicks it up a notch with an 8-inch HD display and double the base storage of the Fire 7. You also get unlimited cloud storage for Amazon content, up to 12 hours of battery usage, and dual stereo speakers with Dolby Audio. For only $80, it’s a steal. The last Fire tablet in Amazon’s arsenal is the Fire HD 10. As the name indicates, the tablet comes with a 10-inch display that has a 1920 x 1200p resolution and looks great when viewing movies and TV shows. The Fire HD 10 bump its base storage again, doubling that of the Fire HD 8, and comes with a quad-core processor. It’s a little bigger, but the HD 10 delivers as a media consumption workhorse.